Here’s a new Digitizing Practice! 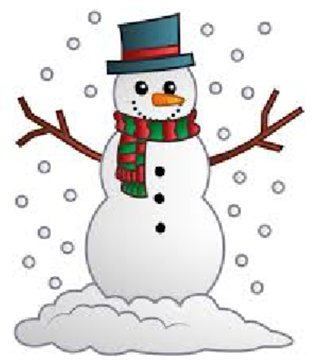 Enjoy practicing your digitizing skills with this Winter Snowman! Fill out the form below and the image and a PDF guide will be sent to your email inbox. Download the image from your email and use your creativity to trace and digitize the image, however you would like. The PDF guide will include a numbered digitizing plan and suggestions and tips for tracing the image. Decide which shapes to trace first – look at the image and think of it as layers. Trace the layers in back first. Trace the shapes that should stitch first and leave the details for last. The following notes are a few suggestions to help you follow a digitizing plan for this image. These notes include the order in which I suggest you trace the shapes and the stitch tools that would be the most appropriate for the that shape. Of course, I encourage you to use your creativity and use whatever stitch and thread colors that you would prefer! That is the benefit of digitizing our own designs. No two will ever be the same! This digitizing practice does not necessarily coordinate with any specific tutorial. Not a member of our Embroidery Gatherings Membership Club? Join as a Complimentary Trial Member and see what it’s all about! Here are two ways to get the help you need to digitize your own designs. 1. Have a digitizing question? 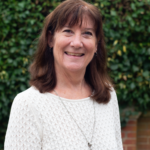 Join the Embroidery Gatherings Facebook group and ask your questions, anytime. 2. To receive lots of extra TLC with FTCU digitizing…. 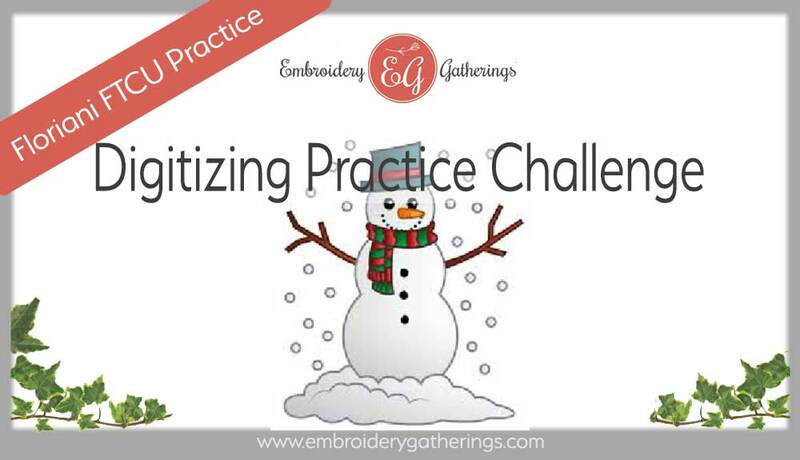 You can get one-to-one digitizing help by joining our Embroidery Gatherings Membership Club. 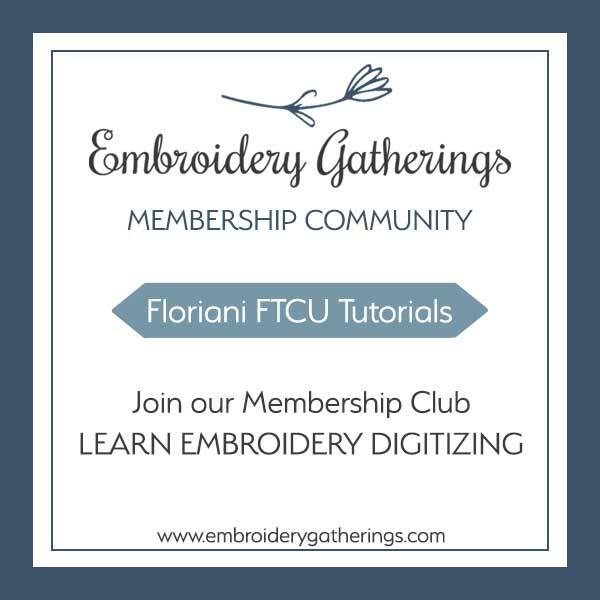 There are over 75 step-by-step written lessons and videos to help you learn to digitize your own embroidery designs using the FTCU software. We can create a personalized “journey” for you to learn to digitize! After you have finished, you are welcome to share your design image with our Embroidery Gatherings Facebook group. We would love to see your creativity! And, as always, you can contact me at: paula@embroiderygatherings.com. Your questions are important to me and I will send you an answer as soon as I can. Fill out the email form below and a PDF copy of this digitizing practice and the image, will be emailed to you!